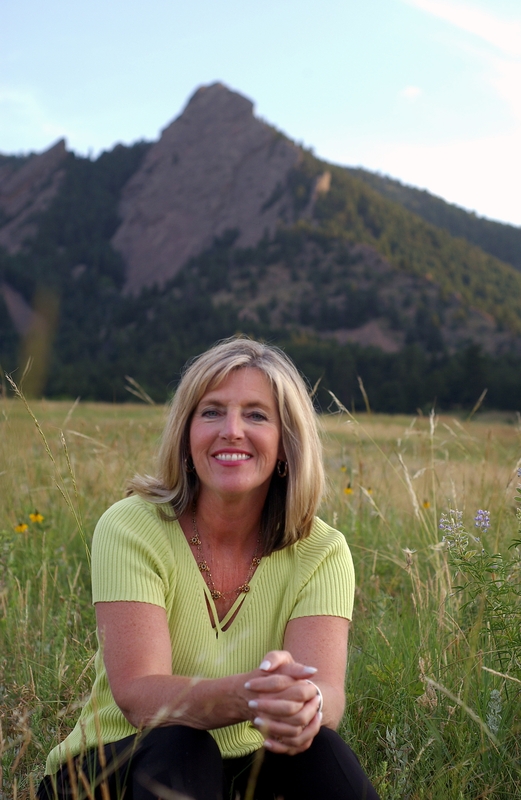 Janet Lappen | Kearney Realty Co.
A transplant from Massachusetts, I have lived in Boulder for over thirty years and thoroughly enjoy the beautiful weather, scenery, outdoor lifestyle and, most of all, the people. I chose the Real Estate profession after an extensive career in insurance, healthcare. 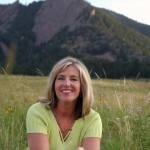 I held executive positions for over 25 years in the property and casualty insurance industry in Colorado with responsibilities and expertise in marketing, leadership, pricing negotiations, sales and program development. My diverse business background provides a strong foundation for both the technical and, most importantly, the human side of Real Estate. I enjoy a varied career in real estate and specialize in all types of residential sales from your first home or condo to the luxury market. My experience also includes estate sales. I have a keen interest in issues surrounding seniors and their housing needs and serve on the Foundation and Operations Boards for Golden West Communities in Boulder, a senior residence. Fun for me is spending time with my family (Richard, and daughters Caitlin and Hannah). I enjoy a variety of activities: yoga, tennis, swimming and hiking along with music, theater and movies. My favorite escape destination is Cape Cod. My goals in real estate are simple; to anticipate my client’s every need and to achieve a seamless and enjoyable experience. I would love to help you, your friends, family and neighbors with any real estate needs and welcome the opportunity to provide the personalized service you deserve.